I’m just saying, have you ever seen them both in the same spot at the same time? Checkmate. 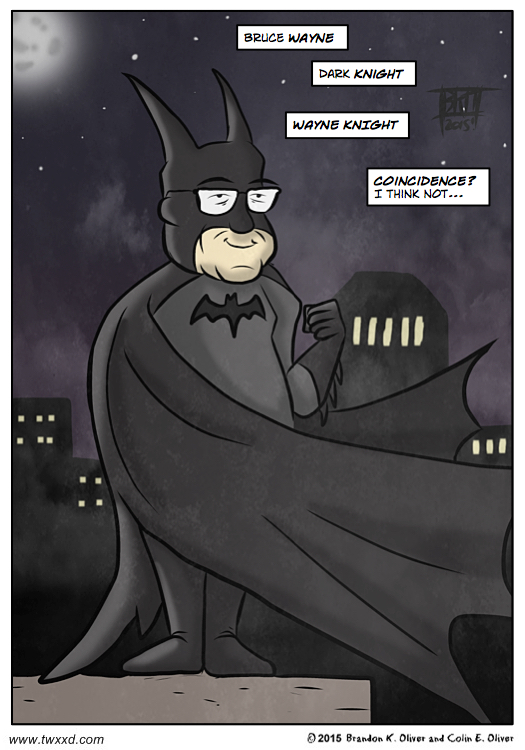 I had to look up Wayne Knight. Who knows, but seems unlikely.